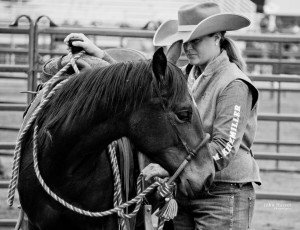 Mary Kitzmiller has learned from some of the best trainers in the horse industry. After getting a good foundation from a number of great trainers, she began to develop her own style of horsemanship. 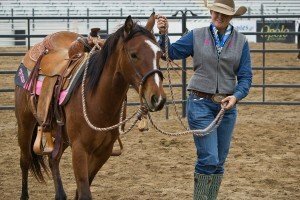 Mary Kitzmiller started training and competing in the Extreme Mustang Makeovers and found the challenges of training mustangs really refined her horsemanship. 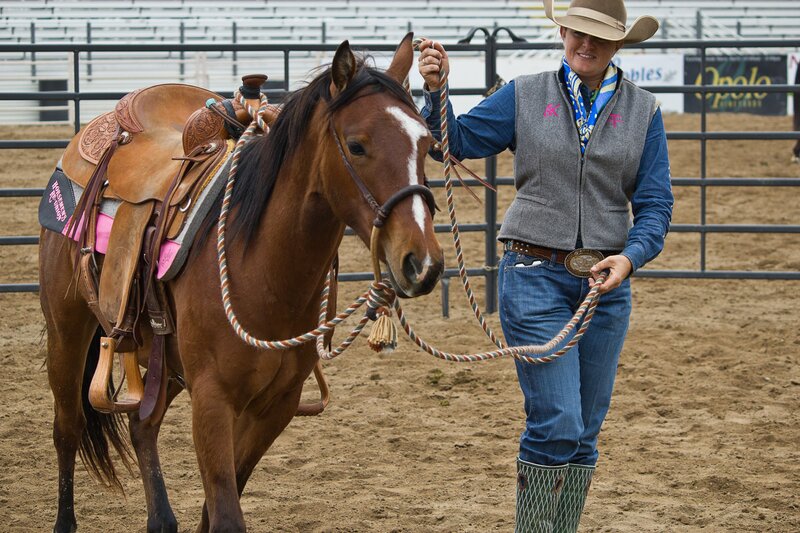 Mary competed in five Mustang Makeovers and in 2013 competed in the Mustang Million and came in 5th winning $50,000 making her the top women in earnings in the Mustang programs. In 2013, 2014, and 2015 Mary Kitzmiller competed in the wild card division of Road to the Horse and place in the top three all three years. She co-hosts a monthly segment on the Horse Radio Network. Mary Kitzmiller is currently working on creating a comprehensive multi-media learning system and teaching clinics throughout the country. Mary has taught or is scheduled to teach in Mexico, Poland, Netherlands, and Germany. 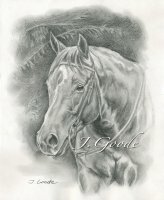 She is scheduled to participate in Considering the Horse Colt Starting Competition in Poland later this year. Just found your show and I am enjoying it!